For complete access to the market for credit default swaps, Tradeweb provides real-time pricing, axes and market liquidity from leading dealers for Single Name CDS and CDS Indices. Our global marketplace in the U.S. and Europe offers enhanced pre-trade price discovery and improved post-trade efficiency. 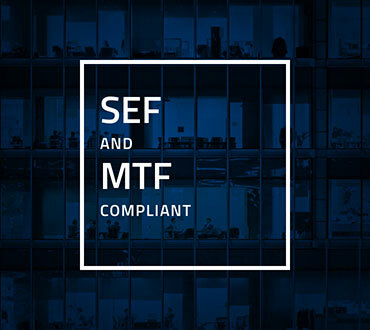 Our fully compliant SEF and MTF platform provides seamless cleared or bilateral trading. Regulation chevron_right SDR Reporting for SEF trades. 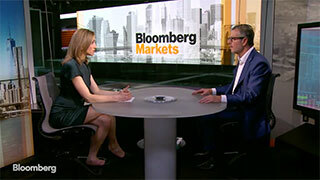 APA reporting for MTF trades.